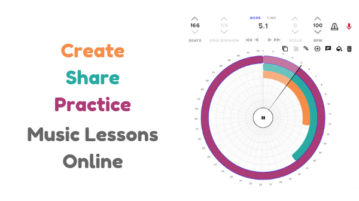 This article talks about an online collaborative music creation platform where teachers can create music lessons and share them with their students. 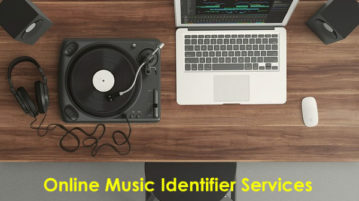 Here, you will learn about 3 free online music identifier services to recognize music. They can help you know information about any song like the title, artist name, etc. just by playing them. Logamp is a free website to upload and share unlimited number of music tracks, arts (as images), and literature. You can also send messages to followers. HillyDilly is a free website to discover new music and artists. Find undiscovered songs from SoundCloud to listen. Save to playlists, mark favorite. 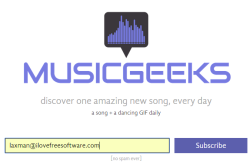 Musicgeeks is a free website to discover one new song every day fetched from SoundCloud. Also provides a dancing gif with each individual song. Here is a list of 5 free online music streaming websites. You can listen to all kinds of music on these websites without paying anything. 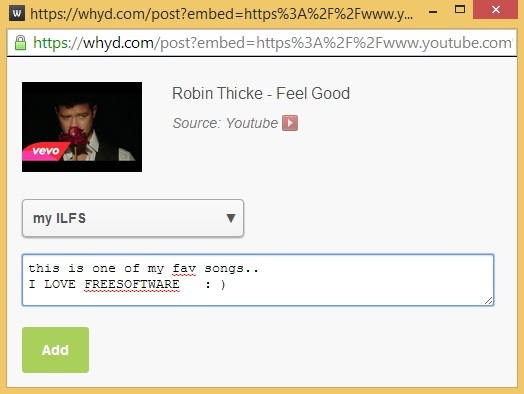 Whyd is free music streaming website to find, share, and stream music. It is a music streaming social network to connect people having same music interests. WiMP is an easy to use Windows 8 app that allows you to listen to online music and allows you to create playlists of online music! Check it out here! DatPiff is a free Windows 8 app that allows you to stream music from music sharing website datPiff. The app houses a large collection of music. Get it free. YOUZEEK is a free web app to play music online where you can play audio along with its video or you can hide video to listen to audio only. Try it free. TuneCrawl is a free online music finder which you can use to find music on YouTube, Spotify and SoundCloud at the same time. Free to use. Jiggyape is an online music player that lets you create playlists of YouTube music videos and play your favorite YouTube music anytime. Check it out here! 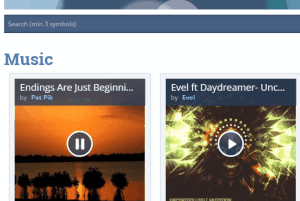 Jamulus is a free audio server which allows you to setup music sessions using the Internet. Get it free. 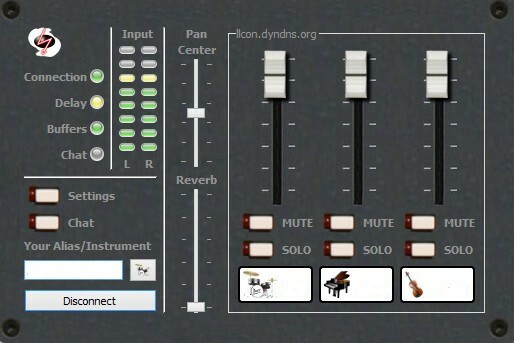 Siundation is a free online music studio to create music online with its own virtual instruments for recording. 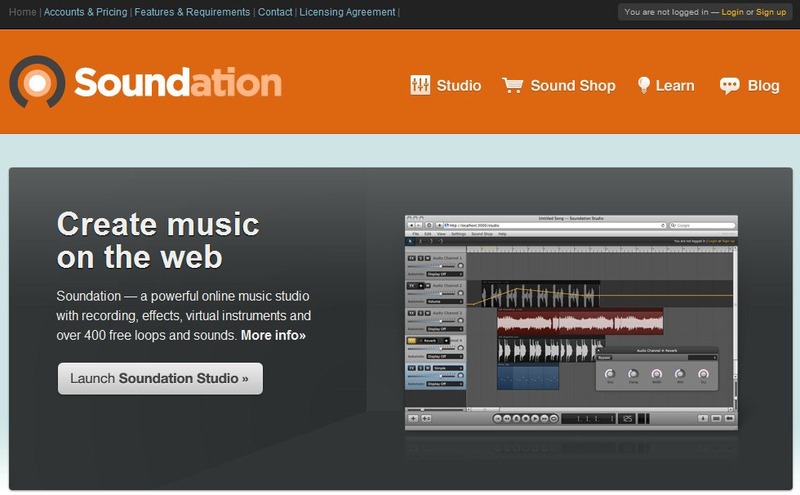 Try Soundation free.